Experience Medieval Times Lyndhurst NJ! 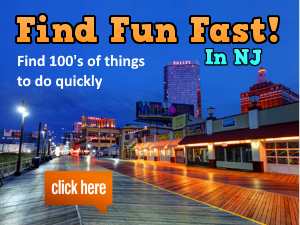 Home / Explore NJ / Cool Day Trips / Medieval Times Lyndhurst | Experience the Excitement! Medieval Times is a well-known family attraction that has been around for almost 50 years of fun. The attraction is essentially a performance featuring jousting, sword fighting, and medieval-style battling and games performed using horses, actors and even a “royal falcon”. A four-course meal is also served during the performances, which makes for a great night out with dinner. With a castle located right in Lyndhurst, NJ, Medieval Times is a must-see for locals and visitors alike. 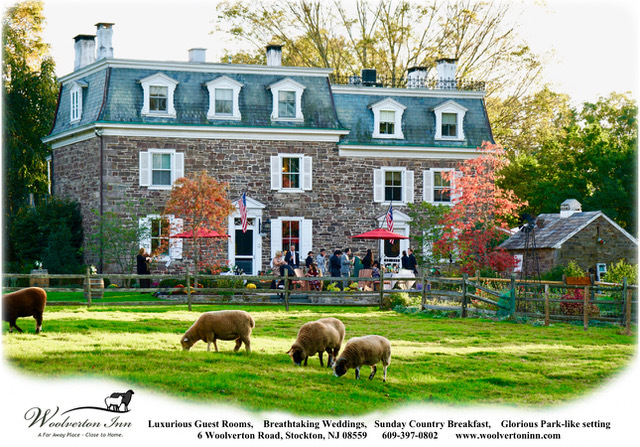 Experience Medieval Spain right in Bergen County. 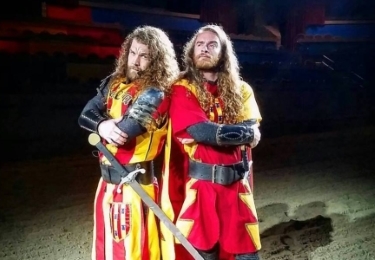 Medieval Times’s wide variety of ticket packages makes customizing your family’s experience easier than ever. 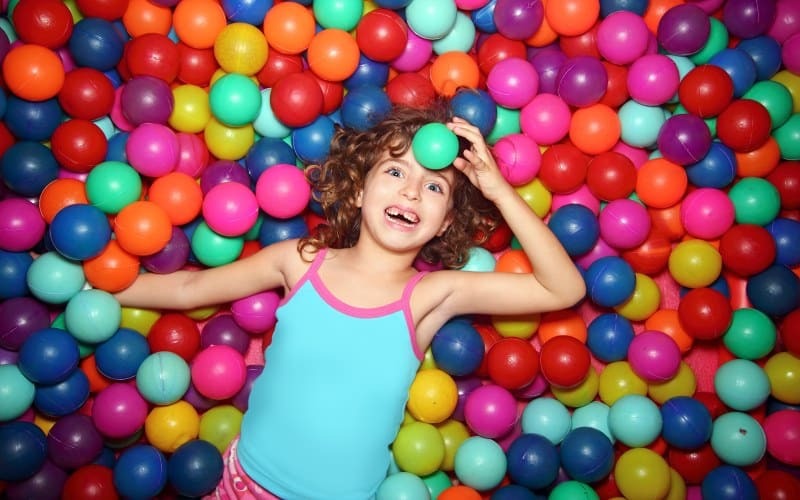 Go with General Admission, or opt for one of the upgraded ticket packages that are offered. At the Lyndhurst Castle, General Admission is $62.95 for adults and $36.95 for children 12 & under. The ticket upgrade options include three different packages: Royalty Package, Celebration Package, and Queen’s Royalty Package. Each of these upgrades offer a $20-40 retail value. See what makes the packages different below! For an additional $12 per person, add this package to your general admission tickets. 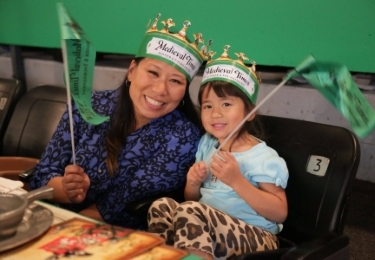 Thinking of having a birthday party at Medieval Times Lyndhurst Castle in Lyndhurst, NJ? The Celebration Package is perfect for your group! Personalized Announcement During the Show! Want to feel like the priority audience member at a show? For only an additional $22 per person, the Queen’s Royalty Package will give you exactly that! The best part of all is that you can buy your tickets online right now to ensure your spot at the show. Browse through upcoming shows and decide which date/time works for your family. Click the button below to get started. 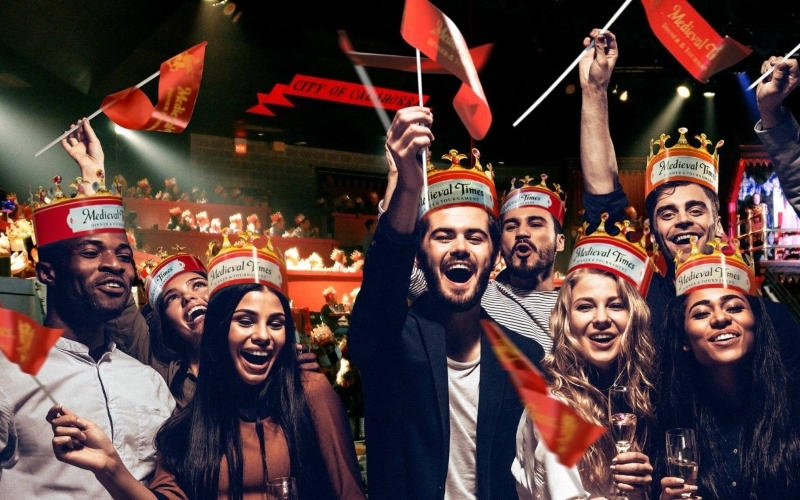 Plan to Celebrate your Next Occasion at Medieval Times NJ! 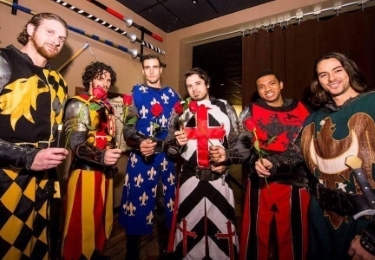 Whether you’re looking to go out to celebrate a birthday, an anniversary, a girls or guys night out idea, a company event, a scout troup outing, school/summer camp trip, or more, Medieval Times Lyndhurst Castle is the place to go! The castle is located at 149 Polito Avenue in Lyndhurst, NJ. Have any questions? 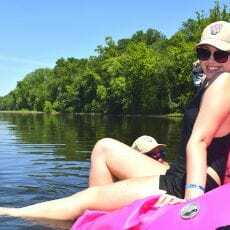 You can contact the castle directly by calling 201-933-2220. 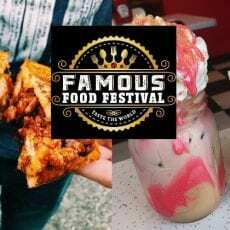 Also visit their website or Facebook page for more information. Have you Visited the Castle Before?